You probably would be reading this article because you are considering on buying the best food processor on the market today. Yes, you are at the right place. Best food processors come from top best brands and best brands always see to the fact that customers are 100% satisfied with their products. It would be a waste of time if I start explaining the working and advantages of a food processor; however, there is one thing you should know. Top best brands are those brands that do not compromise on the quality of their products. The price could be comparatively higher than a Generic product, but, the quality and performance is never compromised. We all know the fact that motor is the heart of a food processor and likewise the blades too, either of them fails, the device would prove useless. Here is the list of 10 such top best food processor brands. Braun officially known as the Braun GmbH is a German consumer products manufacturer. This brand was founded in the year 1921 and has its headquarters in Kronberg im Taunus, Germany. The brand was by The Gillette in the year 1967 which was, later on, bought by the company Procter & Gamble in the year 2005, but, in the year 2012, De’Longhi acquired the right to manufacture small appliances under the brand name Braun. It was in the year 1935, the brand Braun was introduced and at this time the brand was famous and had a reputation for manufacturing the best radios and combined radio and record players. 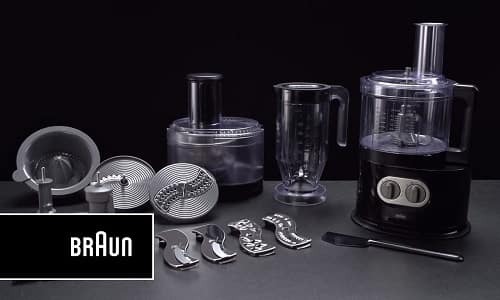 Apart from radio, the brand also has products like the food processor, shaver, trimmer, clocks, watches, calculators, coffee grinders, toasters, blenders, juicers etc. 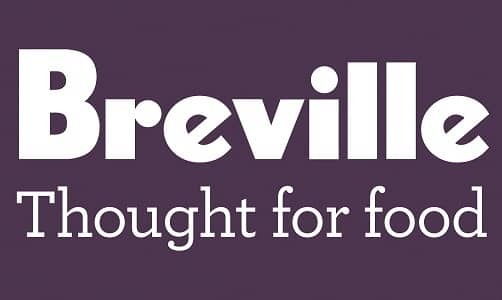 Breville is an Australian brand that is headquartered in Sydney, Australia. Breville was founded in the year 1932 and was the first brand which manufactured and introduced the sandwich toaster in the year 1974, remember this is the first original toaster design from which all the today’s toaster designs evolved. It was this Toaster that alone that made Breville common household brand name in Australia, the success of the toaster soon made the brand name Breville a synonym for the sandwich toaster in Australia. It is said that the brand Breville alone has acquired almost 100+ active patents and has won numerous awards for their innovative products and international designs. The brand today, markets products like Juicers, kettles, toasters, contact grills, pressure cookers, coffeemakers, toasters, deep fryers, food processors, and bread makers. 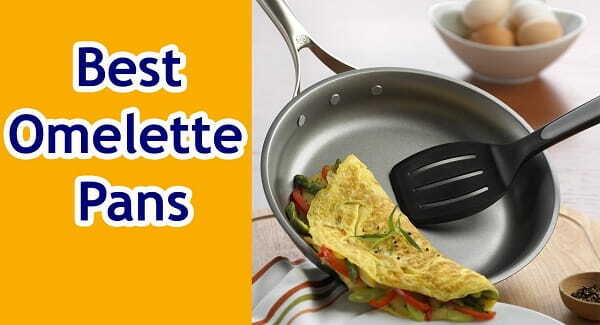 Cuisinart is an American brand that manufacture and markets cookwares, bakeware, and home appliances. 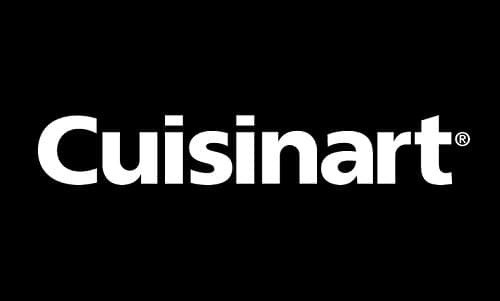 The brand is today owned by the Conair Corporation and the brand Cuisinart was founded in the year 1971. The brand was founded for the only purpose of introducing electric food processor to the United States market. It was in the year 1989 Conair Corporation acquired the brand Cuisinart. The brand current even under the new management has its headquarters in Stamford, Connecticut, USA. The products from this brand include food processors, Bakewares’s, , hand mixers, stand mixers, slow cookers, scales, gadgets, coffee makers, toasters, cutting boards, grills and espresso. 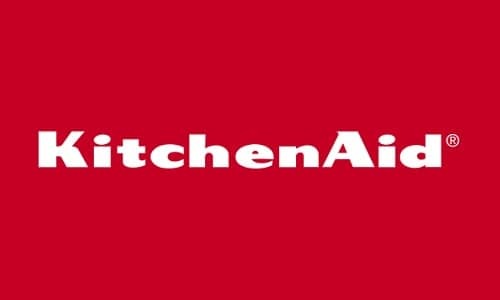 KitchenAid is an American brand that manufactures electrical home appliances. The brand is owned by the company Whirlpool Corporation. The brand was founded in the year 1919 and their first product was stand mixers. 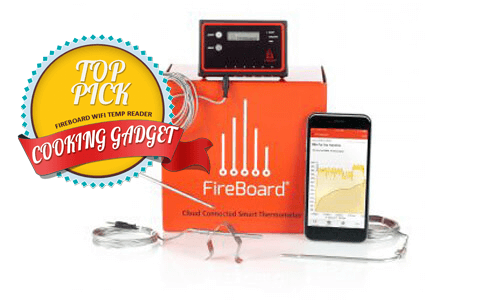 One of the notable things of this 100-year old company is that it has a strong R&D team that devotes their majority resources to develop consumer-friendly products under this brand name and to find the efficient ways to incorporate innovative designs to their wide range of products. Currently, according to the brands management, majority of the products that come with this brand tag are manufactured in South Carolina, Indiana,Quebec, Ohio, Mississippi,Ontario and the remaining fraction of products are manufactured in China. The brand today has wide range of products that include Microwave oven, Roasters, Bakewares’s, Coffee makers, Toasters,Blenders, Stand mixer accessories, food choppers, food processors, cookware’s, hand blenders,kettles, hand mixers, utensils, and beverage makers. Hamilton Beach officially known as the Hamilton Beach Brands Holding Company is a designer, manufacturer, and marketer of kitchen appliances, home appliances. This brand has its headquarters in Glen Allen, Virginia, U.S and the brand today, markets its product to countries like Canada, United States, and Mexico. According to the information disclosed by the brand, all the products from this brand are manufactured by units and subcontractors in China. The brand markets products like Food processors, electric knives, deep fryers, electric kettles, juicers, mixers, ovens, popcorn makers, slow cookers, Steamers, toasters, indoor grills etc. Oster officially known as the John Oster Manufacturing Company is a trademark of Sunbeam products today. This brand manufactures small appliances like food processors, hair clippers, mixers, blenders etc. The brand Oster was founded in the year 1924 and officially began with manufacturing and marketing manual hair clippers. However, in the year 1946 the brand bought the Stevens Electric Company which is well-known worldwide for acquiring the patent for liquefying blender in the year 1922. 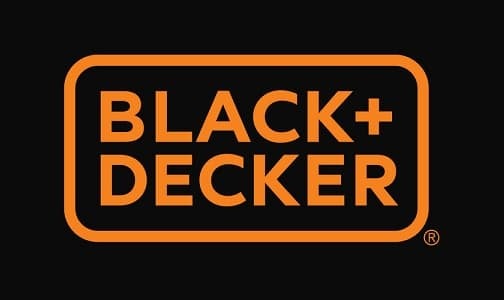 Black & Decker now known as the“Black + Decker” is an American manufacturer that manufactures and markets products like power tools, home appliances, hardware’s, and kitchen appliances. The brand also provides a special wide range of products intended for personal used, manufacturing purpose, and kitchen use. The brand today is headquartered in Towson, Maryland, U.S. It was in the year 2010 Black & Decker merged with the Stanley works and renamed the brand Stanley Black & Decker. However, some of the products are still marketed with the brand name Black + Decker. The products that are marketed under this brand name include Power tools, food processors, lawn mowers, tool sets, vacuum cleaners, sandwich makers, scrubbers, blowers, toasters, and screwdrivers etc. Bosh officially known as the Robert Bosch GmbH is a world-renowned German manufacturer of engineering products, electric appliances, and automobile products. The brand was founded in the year 1886 in Gerlingen, Germany. Bosch is an all-round manufacturer that design and markets products all over the world. The brand over the years has acquired more than 5 or 6 top brands and has also received many awards for its innovations and designs. Bosch has more than 440 subsidiary units that manufacture automobile components, hand tools, kitchen tools, kitchen appliances, home appliances etc. 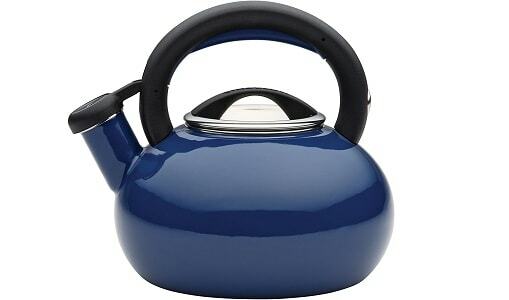 Panasonic is a brand name of the products manufactured by the company Panasonic Corporation. Panasonic is a Japanese brand that manufactures and markets more than 100+ different electronic products like televisions, food processors, mobile phones, blenders, mixers, air purifiers, air conditioner, iron box, etc. The brand was founded in the year 1918 and has its headquarters in Kadoma, Osaka, Japan. 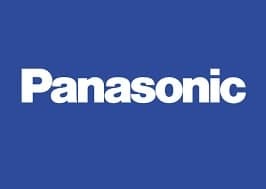 The brand Panasonic since its founding has been growing and today, it is one of the largest Japanese electronics manufacturers along with giant brands like Sony, Samsung, Canon, Bosch and Hitachi. VonShef is a brand owned by the company DOMU brands. 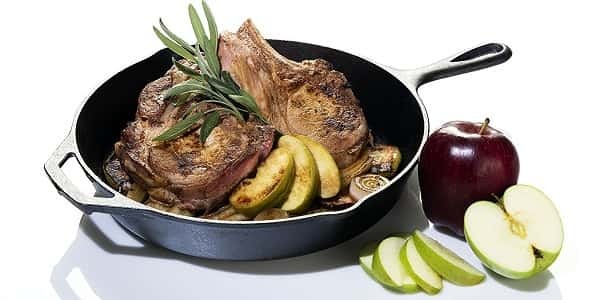 VonShef is a company from the United Kingdom that manufactures and markets broad range functional and innovative products like cookware, home appliances and kitchen tools. 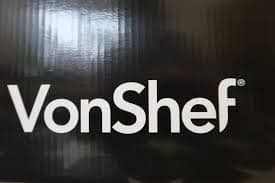 VonShef specialises in manufacturing kitchen appliance and cookware products that boasts quality, and innovation. 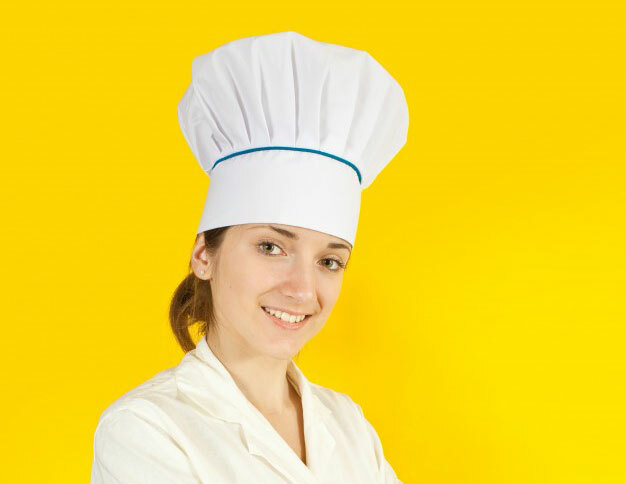 VonShef branded products are designed and tested to meet the demands of a household and kitchen. All the VonShef products come guaranteed to be a perfect blend of quality and functionality that enhances the ease of working in the kitchen. A food processor should be chosen carefully and only on the basis of the brand if you are serious about the quality of the product you purchase. No top brand would compromise the quality of the product they manufacture and market. However, top brands manufacture food processors with many features and different blades. Consider the type of blades and jars provided by the manufacturer while purchasing the product.